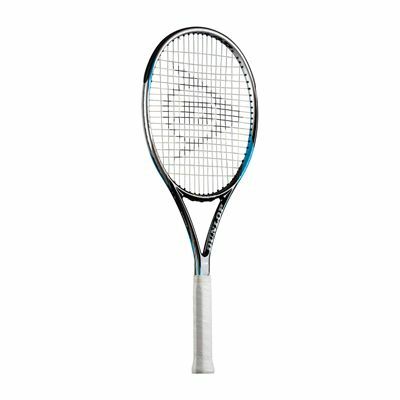 The Dunlop Biomimetic F2.0 Tour tennis racket is excellent for players with full to moderate swing styles looking for ultimate control. It incorporates a completely new frame geometry as well as a combination of a 95in2 (613cm2) head and thin parallel beam. 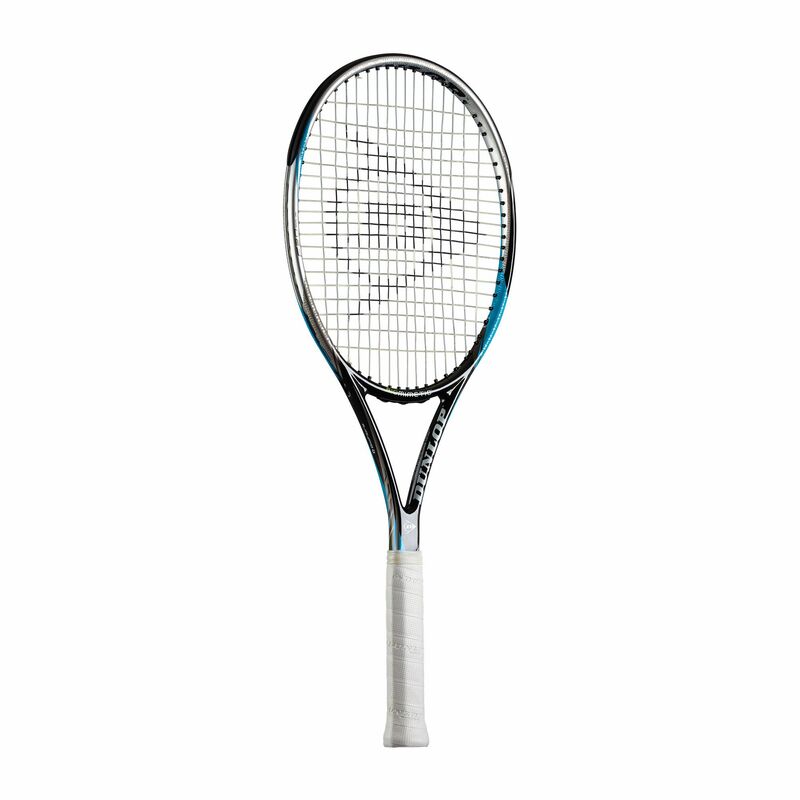 The racket is head light balanced to provide excellent manoeuvrability and utilises an 18x20 string pattern. It has a frame that weighs 323g (11.37oz). The racket features BioFibre, MoS2 and AeroSkin Cx technologies. for submitting product review about Dunlop Biomimetic F2.0 Tour Tennis Racket.